M City Condos is a new development currently in pre-sales and not open to the public. 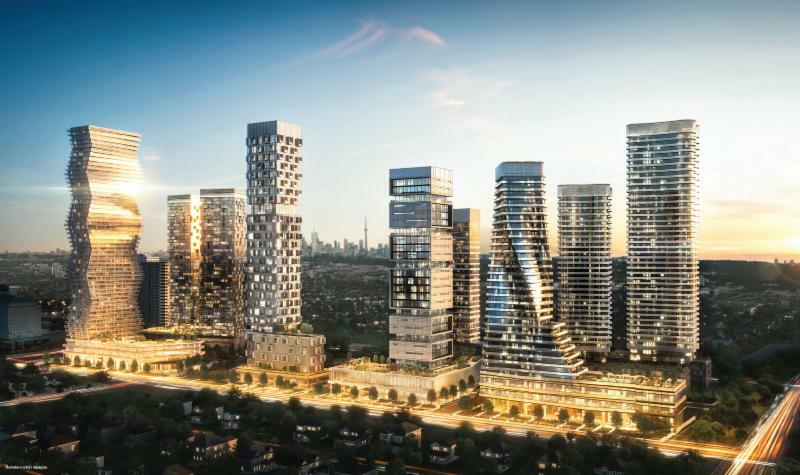 M City will be located in the heart of Mississauga and the demand for units in this project is unlike anything ever seen in the city. The coverage being received both here and among the international community is huge and one of the major reasons for this is that it is the first and only project that is being developed by Rogers Communications, an incredible company. No expense will be spared to make these buildings not only the best in the city, but the best in the GTA. Mississauga’s future is about enjoying today. 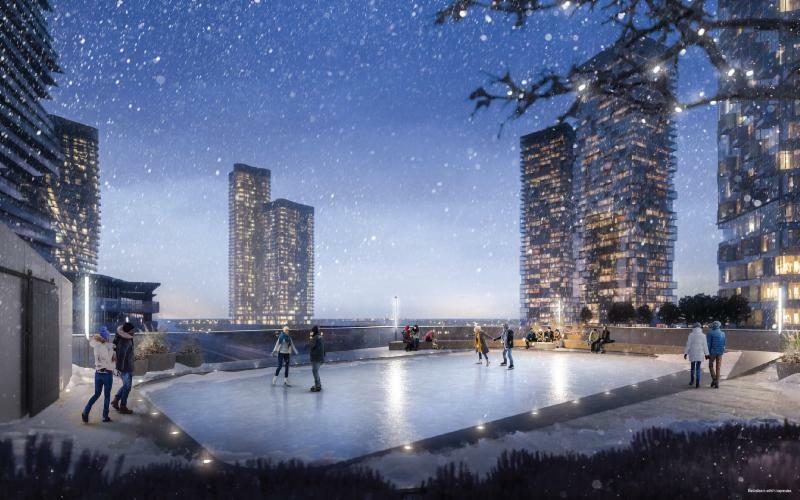 That’s the goal of M City – the new condominium community located at Burnhamthorpe and Confederation Pkwy. Nestled in Mary Fix Creek Gateway, this city-within-a-city combines green open spaces with a tight-knit neighbourhood feel, all in downtown Mississauga. And because this community is about bringing family, friends and neighbours closer, everything they need is closer too. 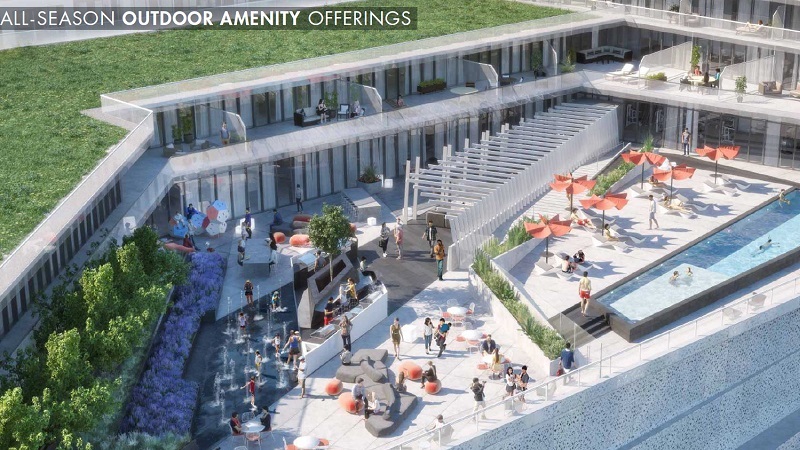 With Square One, Sheridan College, banks and libraries a walk away, commercial and public amenities are well within reach. Culture, character and personality are also what make a community great. Residents can find the best of it at the nearby Civic Centre, Celebration Square and the Living Arts Centre. Here, they can get to know each other and celebrate the diversity of their neighbourhood. But when they need to travel a bit further for work or pleasure, residents have transportation all around them. 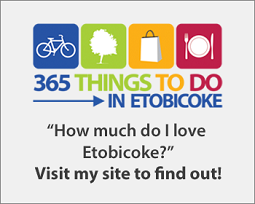 Whether they want to use the GO, Mississauga Transit or bike paths, getting around is super easy. HOW DO PRE-PUBLIC SALES WORK? In order for a real estate investor to maximize profits when buying a pre-construction condo they must buy before it opens to the public. Prior to opening day of a new condominium sales office to the general public, prices may have gone up by $20,000 to $30,000 or more! Sometimes the development will sell out before going public. By buying early you will have an opportunity to purchase a unit at the lowest price possible before it is open to the public. This gives you guaranteed first access to inventory, best pick at unit levels, floor plans, and lowest prices. Although there are numerous Brokers advertising VIP access for M City I can tell you that only a handful of Brokers have been allocated units for the first seven (7) days, with myself being one of them. I only have a few that have been allocated to me and there is no guarantee that once these are gone that I’ll be able to get more. It is First Come First Served! This Project is Not Yet Open to the Public – Allocation Event on NOW! 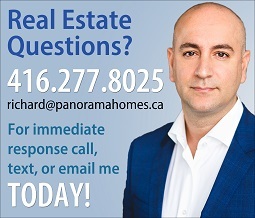 Register for M City Condos by calling Richard Robibero direct at 416-277-8025 or filling out the contact form below to RSVP and register for more information. 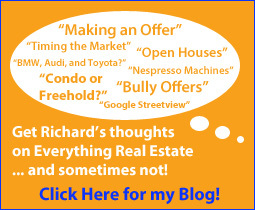 The sales office is not yet open to the public but by registering with Richard you can get in on the best selection of floorplans and introductory pricing in advance of VIP sales and the general public offering. Get your unit for the LOWEST possible price!